The best book out there! This book is simply amazing! Any network marketer should take the time to stop and read this little diamond. 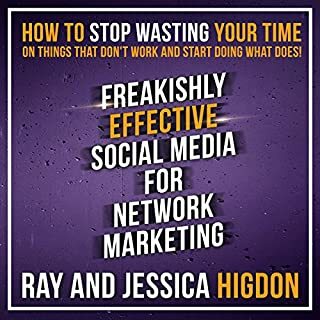 The Higdon's are sharing so many great tips on how to build your business on social media - the right way. A must read!